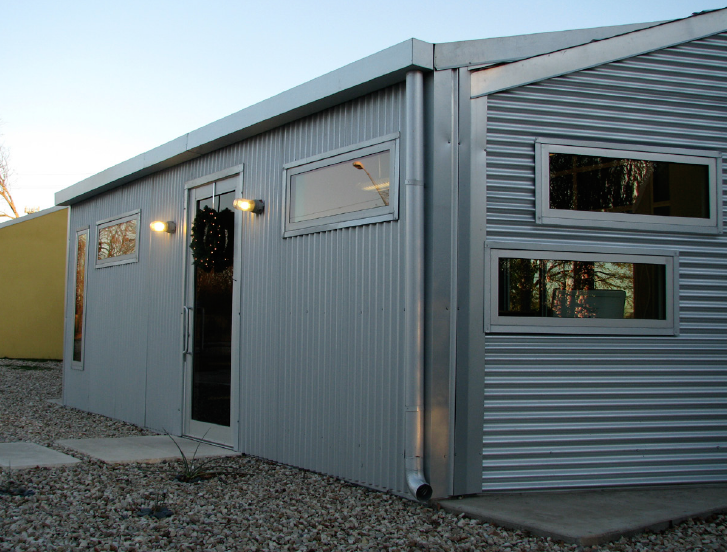 This addition was an innovative approach to unifying two separate buildings housing one business. 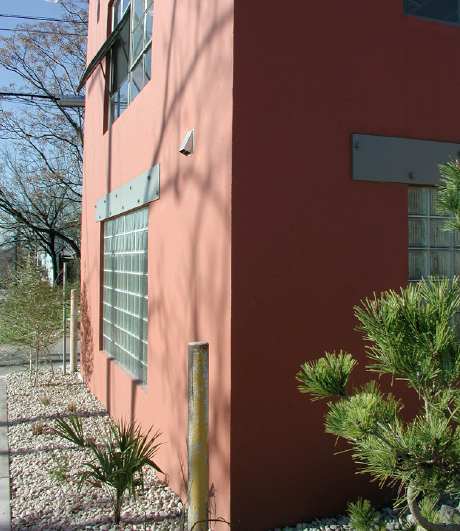 Resurfacing exteriors as well as modifiying circulation in an industrial space created the aesthethic and flow required by this East Austin design studio. 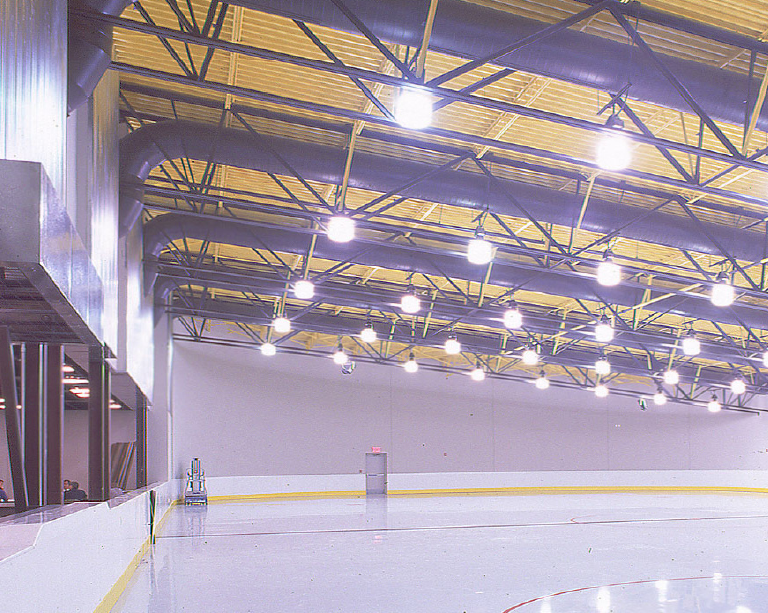 This ice rink was one of the many features designed for the Millenium Youth Entertainment Center. Master plan, Historical registry guidelines, Mechanical updates: electric, plumbing, sprinklers, a/c, restoration and office design. Master plan, new site development..
Master plan, new site development. Building consultation, construction program, ADA compliance consulting, new site development. AIA award recipient, renovation, building program, design. A much needed multi-use complex providing ample space for indoor activities with competition-size basketball and volleyball courts, flexible meeting and banquet facilities with a full-service commercial kitchen, a training and weight room, and ample storage space, along with showers and changing rooms.